[After his father’s death ,his mother m. E.R. Margaret Ann Brunson Johnson bApril 17,1815 d October 11,1836[wifeof Bradford H.
I have found a lot of information on your web site relative to tracing my family roots. There is some disparity among some of the information. My relatives were the Elliott's buried in the Charlotte Evergreen Cemetery near Sinclairville. (2.) 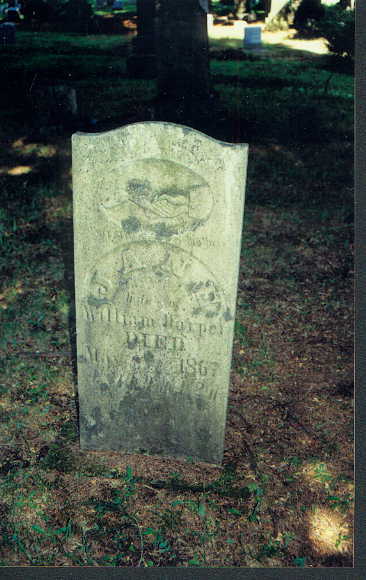 Calvin S Elliott son of J. W. & Jane Elliott died in 1841 J W Elliott wasent born until 1842. Calvin was the son of George W and Jane Elliott. (3) James and Mary Elliott ( lot 226) died the same date and were the same age as James and Mary Sinclair (lot 379). I find this hard to believe. Acording to the 1830 census, James Elliott was 31 to 40. the information on your web site at Evergreen Cemetary says he is 42. I think some one transposed these dates. Not sure of ether date.